The roads in Orange Walk that the cane farmers traverse will be receiving upgrades, all except the roads located in Orange Walk South. Jose Abelardo Mai, the Standard Bearer for Orange Walk South, told Love news that it is a great disservice to the farmers in that area. 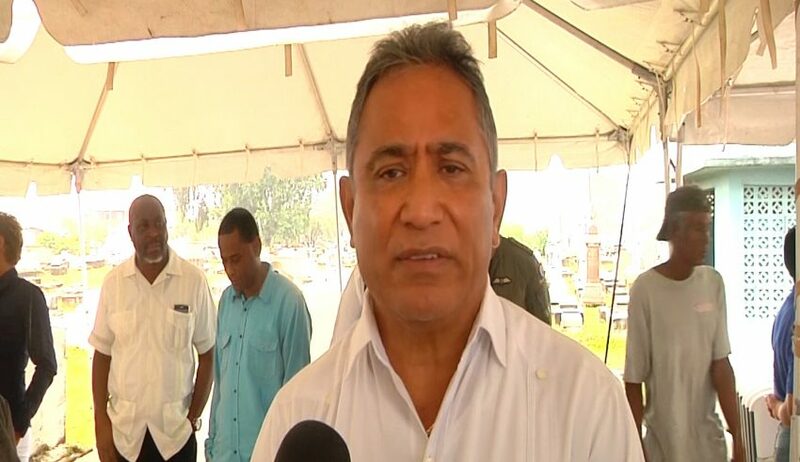 Mai said that his constituency did not receive any of the three hundred thousand dollars allocated for the upgrading of the roads instead the funds went to areas controlled by the UDP Area Representatives. 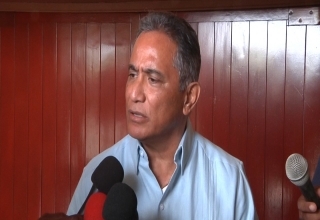 The Leader of the Opposition, John Briceno, told the media that the situation is shameful. Reports are that the UDP Area Representatives have already contracted earmarked the funds to contractors to repair their constituencies.